Marsh Creek State Park We chose Marsh Creek as one of our study areas because of the proximity to the Pottstown area. The lake at the state park is man-made as are the wetlands found in the marginal areas of the lake. We have already gathered some information from a field study already conducted. 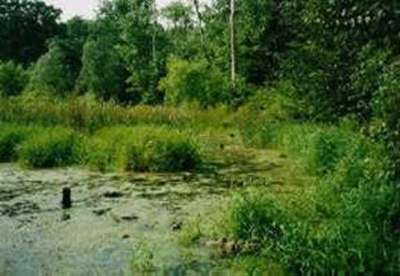 This information was found at the website of the Penn State Cooperative Wetland Center. The above charts are assessments of the suitability of two different wetland areas at Marsh Creek for various animal species. For this and more information on Marsh Creek taken from a 1993 and 1994 field study click here for one site or here for another.